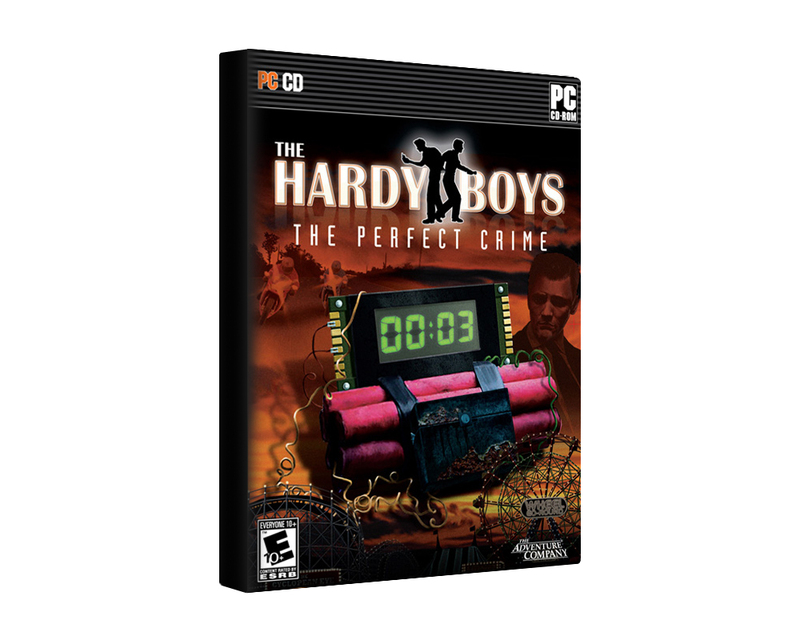 Help the Hardy Boys solve a crime wave and stop the Perfect Crime! 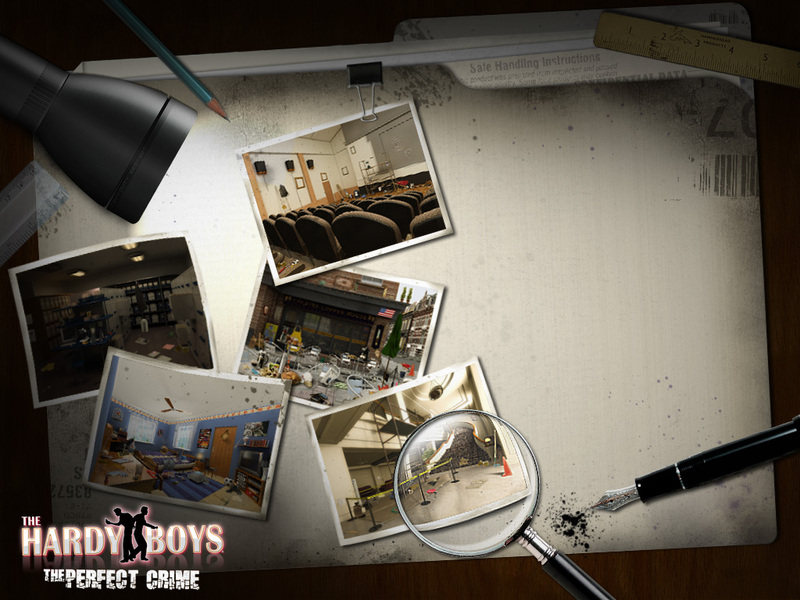 It’s up to the Boys to follow the clues and crack the case! 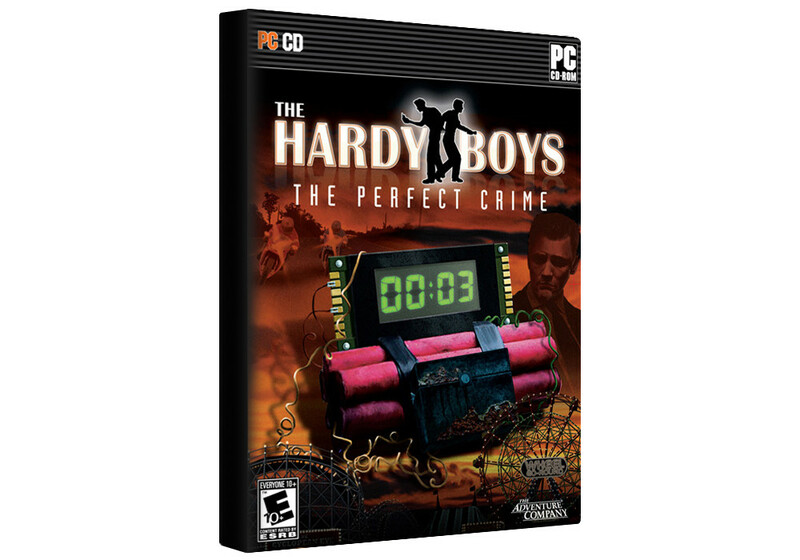 A great game to solve crime cases.